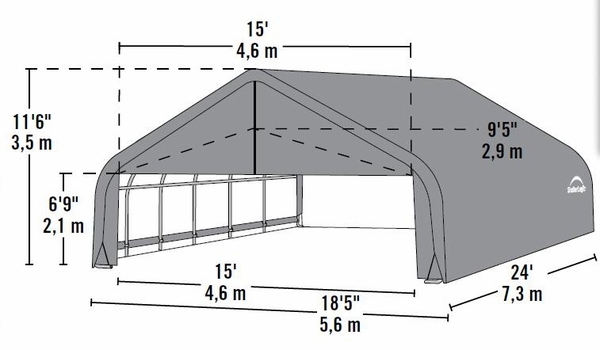 Sturdy portable and temporary garages and shelters can be put up where and when you want without the hassles of getting building permits. Provide instant protection for your autos, trucks and outdoor equipment. The frame is extraordinarily sturdy and has a baked on powder finish for resistance to rust and corrosion. 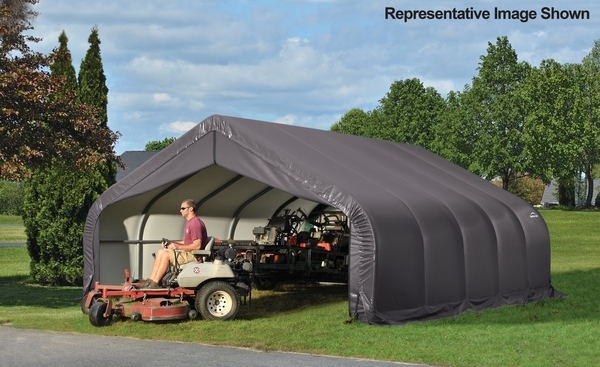 The cover is a heavy duty, commercial quality, rip stopped polyethylene fabric. The fabric is UV treated to protect against the damaging rays of the sun.